The 7th and 8th grade Back to School Days (formerly Forms and Fees Days) will be held August 9th from 9 AM to 3 PM and August 14th from 12 PM to 7 PM. Students and their parents must attend one of these dates. 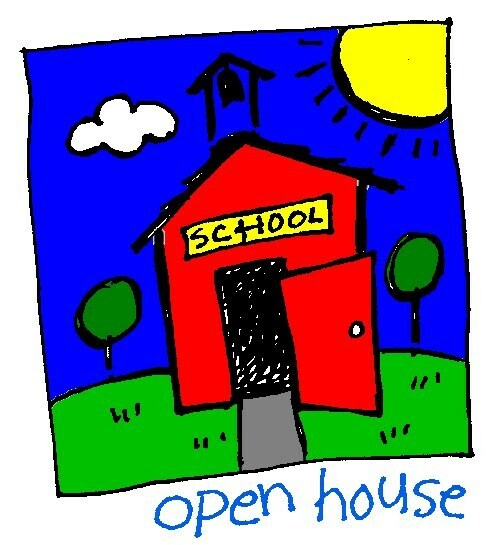 Open House will be on October 5th from 5:00 - 6:30 PM.